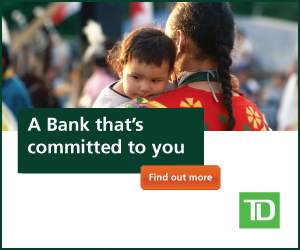 NationTalk speaks with Shannin Metatawabin about NACCA’s new campaign to garner a capital injection for Canada’s diverse fifty plus Aboriginal Financial Institutions (AFI’s). NACCA and it’s AFI’s currently help foster Indigenous economic impact with needed equity to help Indigenous businesses grow. The work being done has the ability to help close the gap between Indigenous people’s and the rest of Canada and add 27.7 billion to the Canada’s GDP. NACCA is seeking government and private partnership to continue to grow the AFI network and to re-ignite new long-term sustainable capital. To learn more please visit www.nacca.ca.